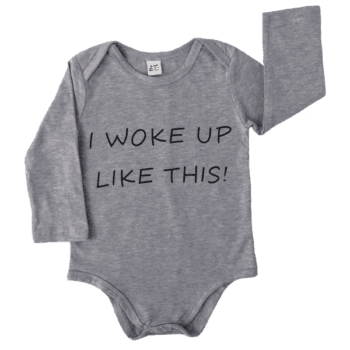 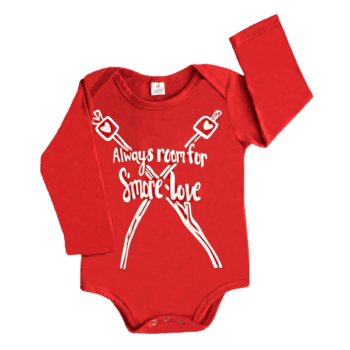 ADORABLE BABY BODYSUITS AND ROMPERS FOR INFANTS AGED FROM NEWBORN TO TODDLER. 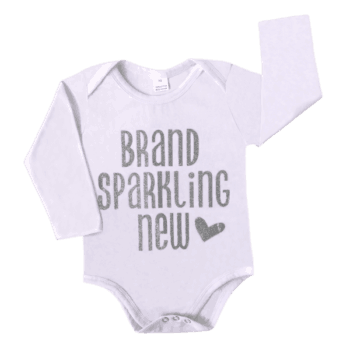 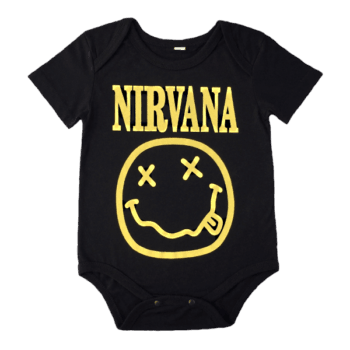 OUR BABY BODYSUITS ARE NOT ONLY FUN BUT ALSO FASHIONABLE. 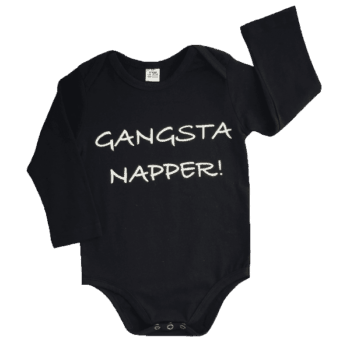 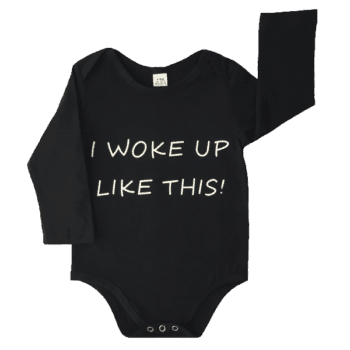 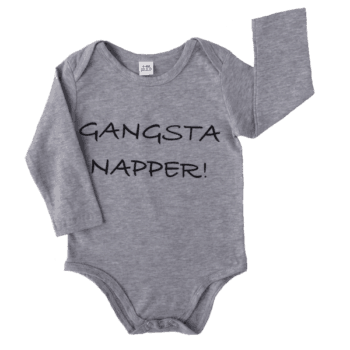 FOR THE BABY BOY OR GIRL THAT WANTS TO EXPRESS THEIR UNIQUE SENSE OF STYLE WE HAVE PRINTED GRAPHICS AND FUNNY PHRASES. 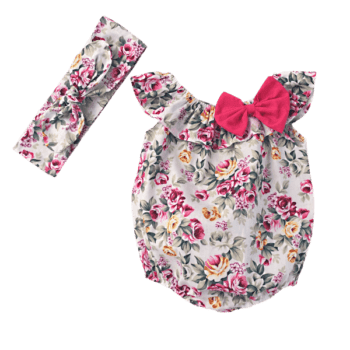 THE FABRICS ARE SOFT, WARM AND COMFORTABLE TO KEEP BABY HAPPY. 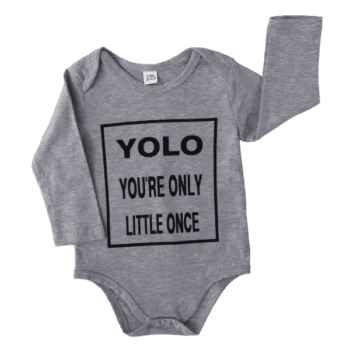 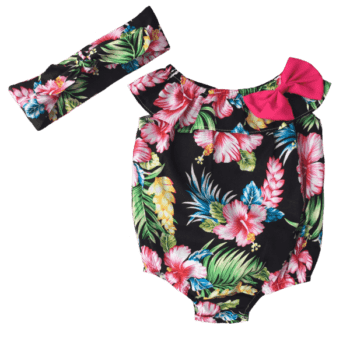 OUR SELECTION OF BABY ROMPERS IS JUST TO DIE FOR! 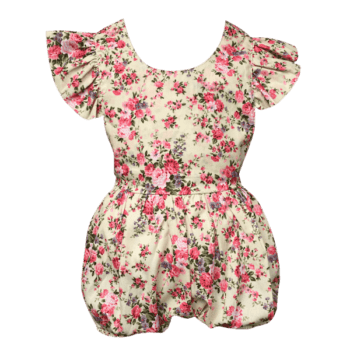 GORGEOUS RUFFLES, DELIGHTFUL VINTAGE INSPIRED FABRICS AND FLUTTER SLEEVES ARE JUST SOME OF THE FEATURES. 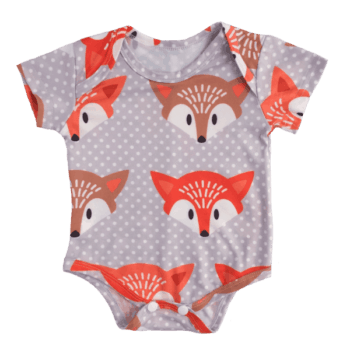 WE HAVE A GREAT SELECTION OF BODYSUIT AND ROMPER STYLES IN A RANGE OF SIZES AND COLOURS. 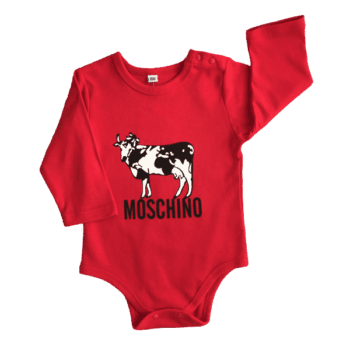 YOUR ITEMS WILL BE DELIVERED WITHIN 1 TO 3 DAYS OF PLACING YOUR ORDER. 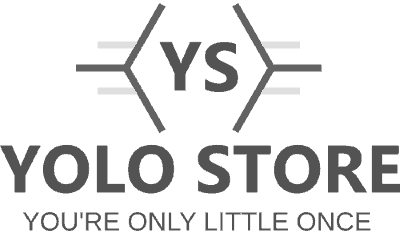 IF YOU’RE NOT 100% HAPPY, WE’LL GIVE YOU BACK YOUR MONEY.